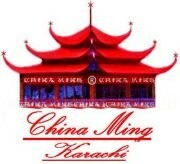 China Ming is a Chinese restaurant in Karachi. 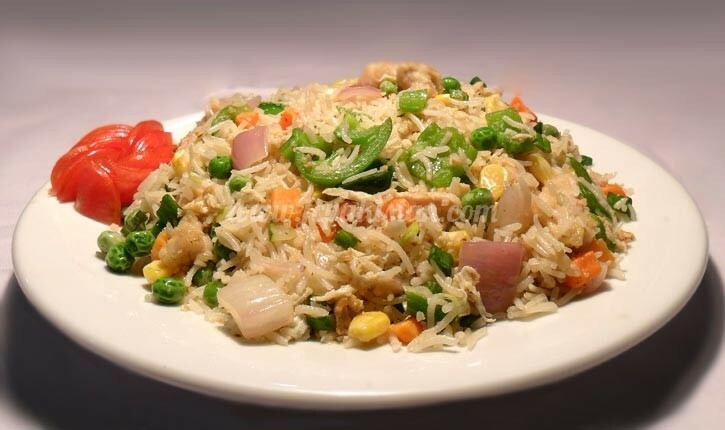 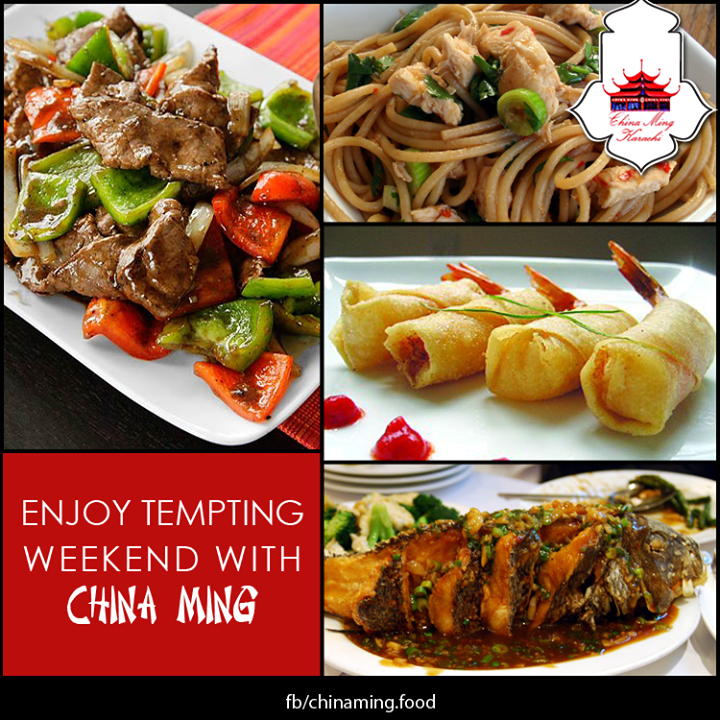 They are offering a wide range of delicious Chinese dishes. 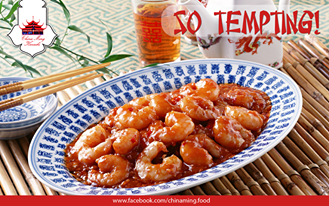 Their tasty food make everyone fall in love with them.